Albums to expect in 2017. Are you excited for some new kickass albums this year from the KE? There is some certainty in the fact that some bands will release material this year. But the prevailing trend has been that bands normally prepare material and for some reason, that material never seems to leave the production line. Then there are those bands whose material may certainly never come, either because the bands broke up before release or gave up on the project. We all aspire to a time when the prevailing condition will rather than speculative, be sufficiently certain. That is something we continually hope for and why we always have something to look forward to every year. That being said, here is our list of bands we expect to release material this year. Irony Destroyed is a metalcore band founded by Nelson. 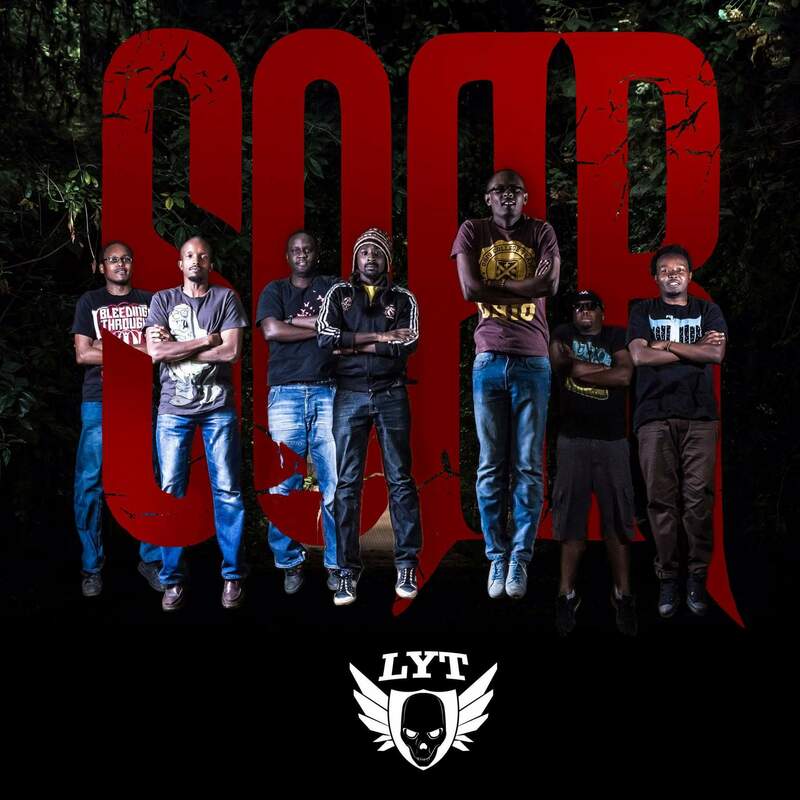 It is now comprised of Lawrence Muchemi (vocals), Skylar (vocals), Dennis (bass), Lenny (guitars) and Carington (drums). I first encountered the band in 2015 when they played at March from the Underground, a yearly event hosted by Last Year’s Tragedy. Skylar was in a silk white dress, beautifully contrasting with the rest of the band on stage. Lawrence was stark, intense and brooding in a large black overcoat that just slightly covered his spiked boots making the whole ensemble look like something fr the Lord of the Rings. I remember feeling tremendously taken by their performance, with them taking a command of both the stage and the audience. They played with an additional guitarist, Brian Safari who we’ve also jammed with once at Realm of Mist. 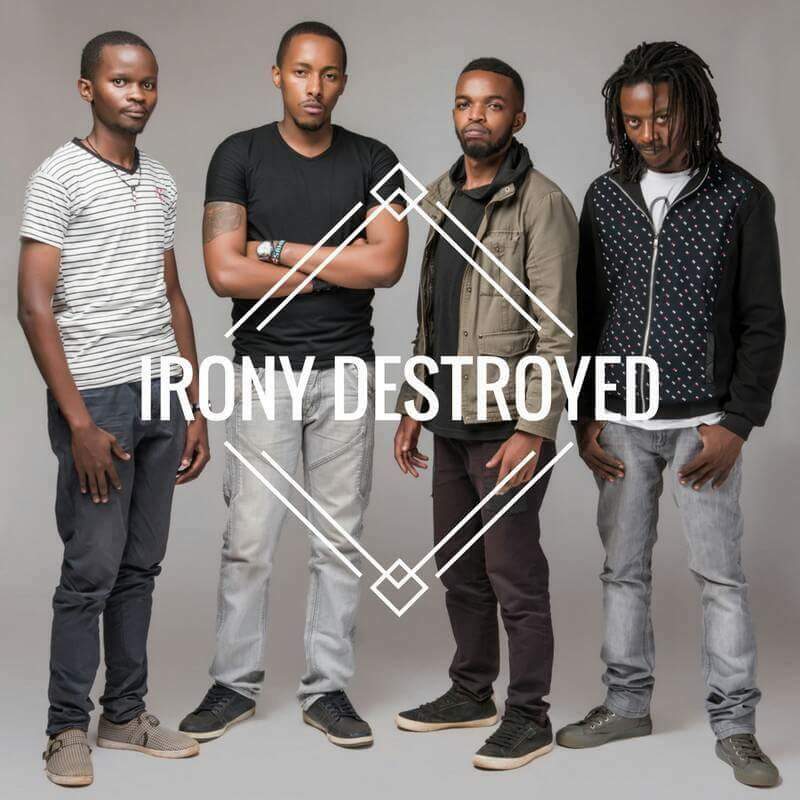 Irony Destroyed, released their debut EP today. It is a testament to the band’s resilience, with the first track strife being a brief foray into where the band has been, their prevailing attitude towards a journey they have themselves chosen to pursue and the legacy they are determined to leave behind. It is culturally relevant and surprisingly astute in how it reflects on the dynamics of the modern Kenyan youth. There is authenticity there, there is a slight bit of brashness but ultimately raw brutality and relatability that pervades over the whole of the EP. Nambari Tisa and Murfy’s fLaw happened to be the first band I ever interacted with on a personal level. In 3rd year of University we had a karaoke session at a center of Opus Dei in Parklands where I used to reside. The place was called Satima and it had a priest who lived with the residents and gave them spiritual formation. The priest currently residing there was a professor on canon law , fr Mark Muhoro. We started talking about rock music with him and I mentioned that I was a fan of Murfy’s fLaw. He then indicated, to my surprise that him and Nambari Tisa had been classmates in Strathmore School. Since we were looking for a judge to preside over the karaoke session we invited him over together with a quantity surveyor called Lucas or Luki. So obviously nine (as his bandmates call him) was thrilled to hear that there was a fun in the house and he gave me a copy of Generation Light, their sophomore album. 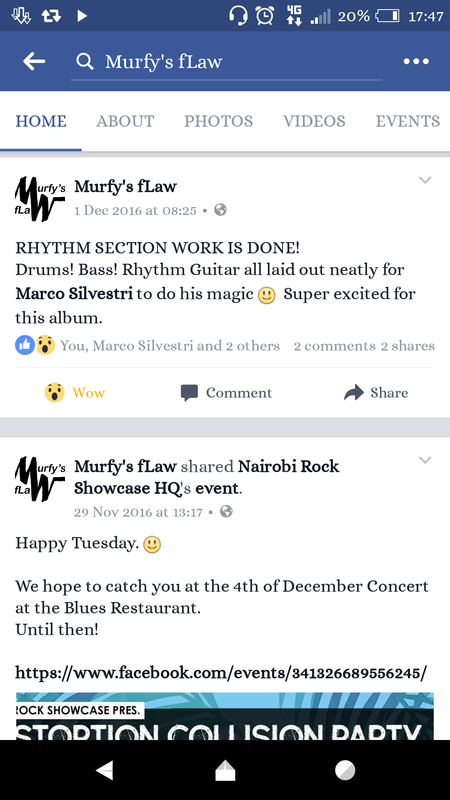 Murfy’s fLaw posted late last regarding the progress of their 3rd album. Last year when Murfy’s fLaw were playing alongside Seismic, Kanyeki and Rock of Ages, they played mostly new songs that sampled a lot of coastal sounds, some even with a tinge of Taarab, a touch of Funk and a heavy dose of rock and roll. Turns out these songs were being considered for a new record since “Hello Light”. They then proceeded, late last year to begin the recording process with Marco Silvestri at Homeboyz Studio. It is not clear what the progress of the album is, but tentatively, 2017 may bear those fruits. You can check out their recording process which they kept updating on their facebook feed. To say she has come of age would be supremely arrogant, if it were not for the fact that many of you have felt the need that an album release was long overdue. 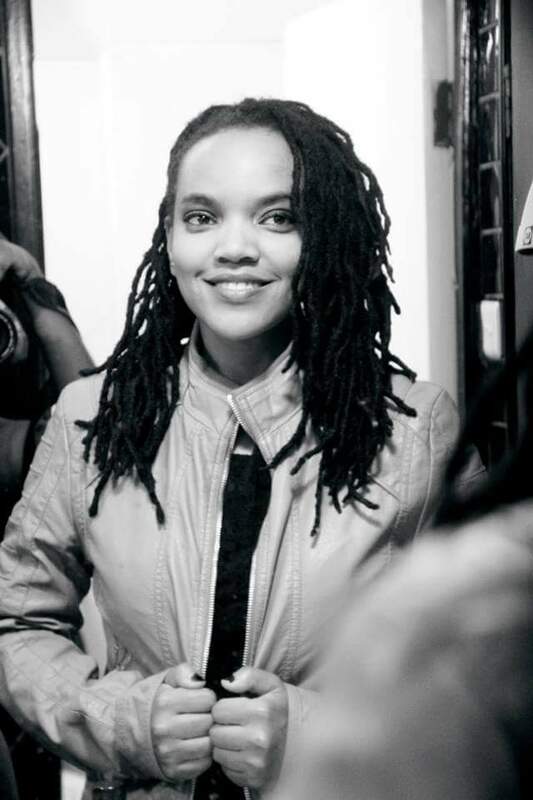 Rish has been in the scene for a long time, and I remember knowing about her from the days she used to pen the column, The Rocker on the Daily Nation. She released her first single the “Hate Song” for which a review was posted here. A new song ‘Remember Me’ featured on the album ‘Underscore the Architect’ and now plays on 105.5X fm. Typically, Andromeda Studios formed by the brothers Nick Wathi and Stan Kyalo (who have occupied drumming offices at Parking Lot Grass and Last Year’s Tragedy respectively) works on one project a year. Obviously there is no guarantee, but if this album is completed in time it may drop mid or late this year as has happened with their releases in 2016 and 2015. Once while playing at Platform 7 she gave me the mic because Bizzaro kept shouting my name. She was just about to introduce the hate song so I had to oblige her, Murfy’s fLaw and everyone else ?. But I was drunk and I sounded like a very large horn. I cannot shake the embarassment to this day. Promotional photo for LYT’s show, March from the Underground 2014.
Who wouldn’t be excited about a Last Year’s Tragedy album? I first heard of these guys from Larry Asego’s sister whom we shared a class with at Alliançe Française back in January 2010. She said that she’d been to one of their shows and remarked how visceral their performance was. But, I didnt come to listen to their music till late in 2014 where we did a review of ‘March from the Underground’ here, a single from their first EP. Since then I have gone on to watch them in numerous shows from places like Dass Ethiopian restaurant to Marabou Lounge on Mombasa Rd. 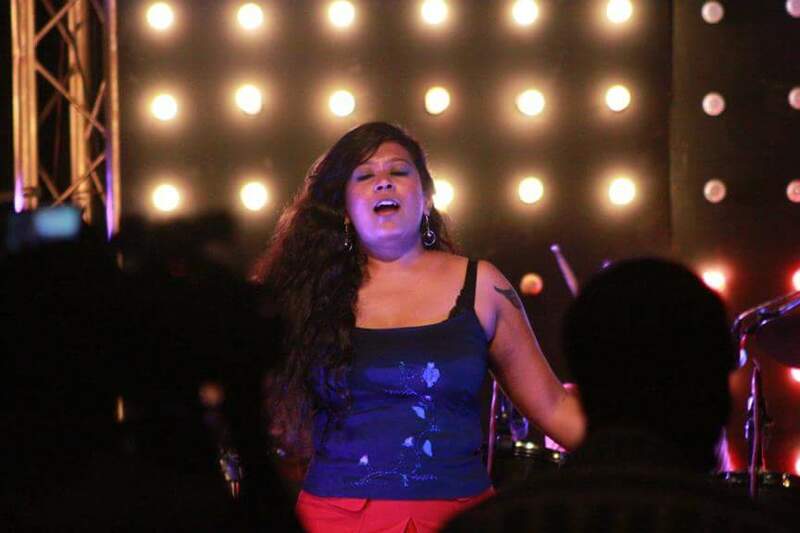 Mahia Mutua their bassist comes to most all shows and is also an anchor at CCTV Africa. Diallo who plays guitar once, at #Satan’s Disco where Irony Destroyed played, completely taken by the performance, as violently as the music, threw his hat to the floor. That footage is on youtube. Now in early 2015 there was news that a new album was in the works. That album was to be called ‘Amongst Lions’ and was set for release later that year, according to reports. Sadly that never materialised because that same year Andromeda was working on Parking Lot Grass’ album “Tusk at Hand”. There have been no news since then if and whether a new date will be given. However there is hope that soon, there may be word. 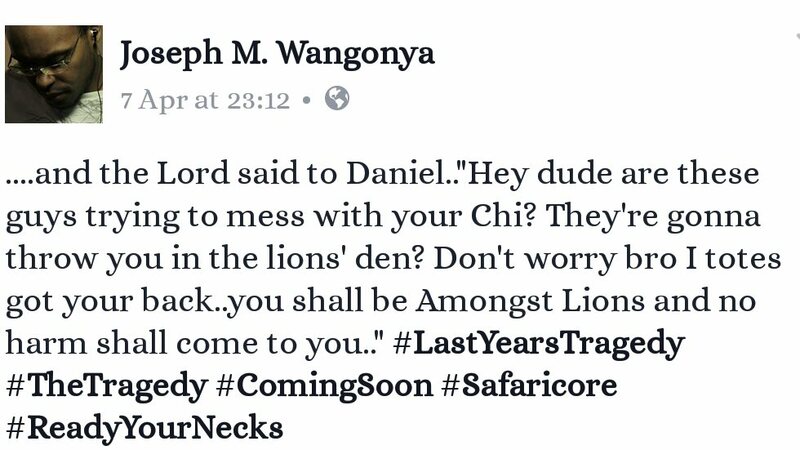 Joseph Wangonya who plays lead posted on his facebook a very cryptic reference to a bible verse in the book of Daniel, referring to Lions and then linking that loosely with their new album. The band itself hasn’t confirmed anything yet, but it is at least reassuring that we may get something soon, or that the band hasn’t completely given up on it. And neither will we. These four are certainly some of the bands we can hope to rely on to push material out this year. However there are others that may be in the process of writing and compiling their own material, but no recording has been confirmed yet. These are bands like Powerslide and The Seeds of Datura. Others like In Oath and Absence of Light, are still yet to give details on the delay occasioning their announced releases but we have hope that they will eventually tell us something once there is concrete data to go on. Until then, we wait patiently. We do not claim ownership or title or other interests to the photos posted here. Photos are posted purely only for educational purposes. © 2017 DJ Tumz. All rights reserved.